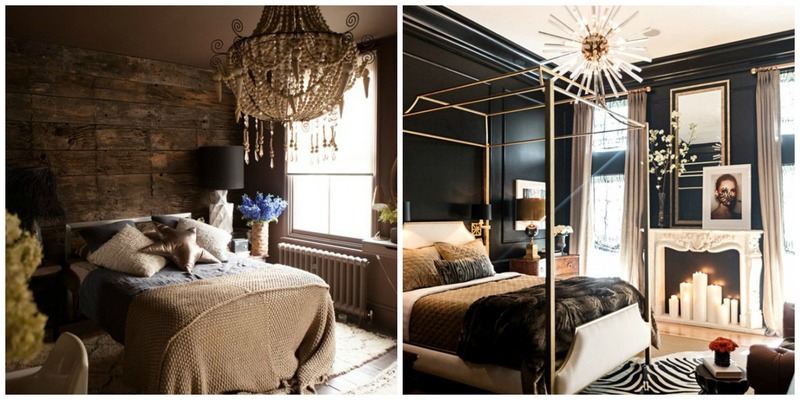 What does the ideal bedroom lighting design look like? How many lights should I have in my bedroom? 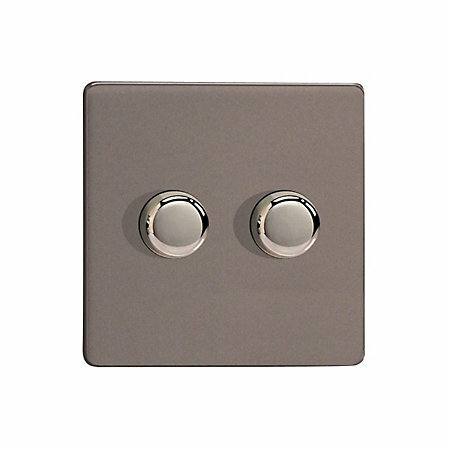 Can I use downlights on a dimmer switch to create mood and task lighting? How expensive will it be to rewire my bedroom? 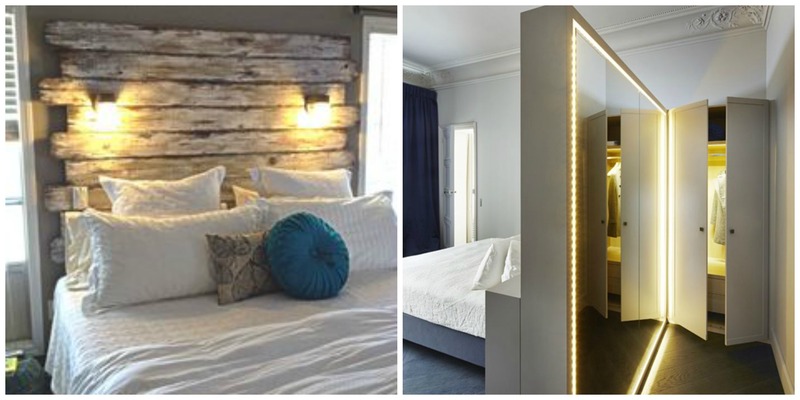 What’s the best way to light the bedroom? These are some of the questions I get asked by my clients. 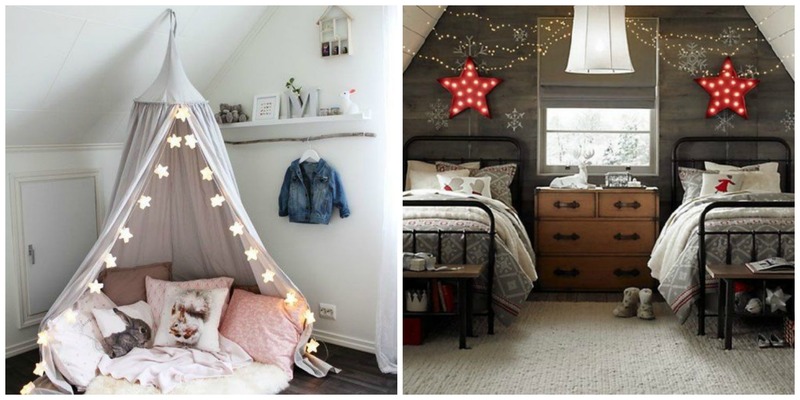 When I grew up, bedroom lighting consisted of a central pendant light and a desk or bedside lamp if you were lucky. Is this sufficient lighting for a bedroom? In some circumstances it might be. But how do you know what’s right for you and what your needs are? I think there’s some common questions you can ask yourself and I’ve covered these in my top tips. 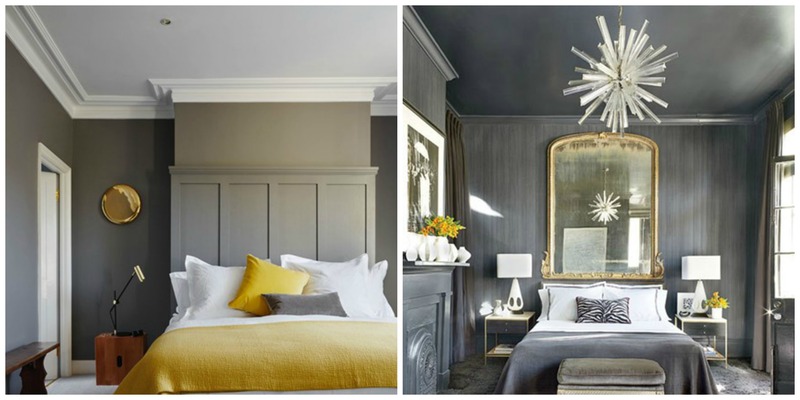 Let’s see if we can create the perfect bedroom lighting design? 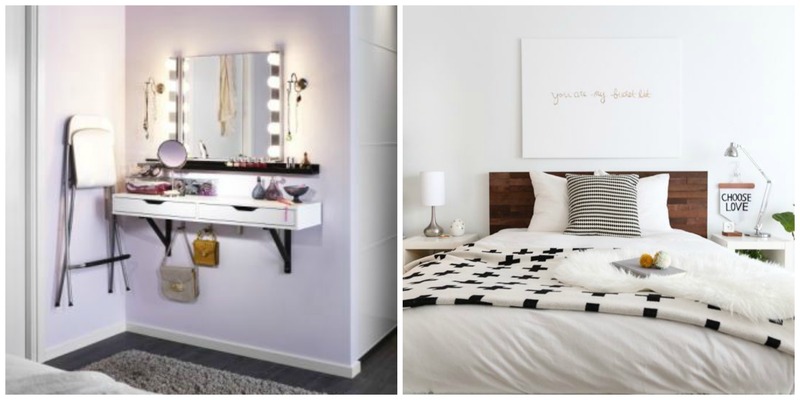 Quite simply, what do you use the bedroom for? It’s not a silly question. People don’t just sleep in their bedrooms. People do all sorts of things? Read, work (it maybe the only space available for their work desk), dress, romancing (sounds old fashioned – like courting but I mean having a bit of rumpy pumpy (I’m just like Miranda – I can’t say the word s%x), meet with friends (I’m thinking teenagers as I don’t often invite my friends to my bedroom – unless I’m showing them my newly painted black walls!). Once you’ve assessed the space – you will understand what you need light for. For example, the average woman would need to sleep in there, read at night before bed, get changed and put makeup on. That’s 4 different things to do. Ideally you should have task lighting (for changing), an overhead pendant, which is dimmable for general lighting and mood lighting, or when I’m romancing! !, adjustable desk lamp for makeup application (on soft focus setting of course) and bedside lights for reading. Sound too much? Not if you want to do all of those things properly in your bedroom it isn’t. The right light makes me effective in the bedroom – if you know what I mean! Right lighting design for right task. For example, if you have mirrors in the bedroom, ensure they are well lit with flattering lights. You are not feeling confident as a result – all because of poor lighting in your bedroom. SORT IT OUT. This is similar to the first point – but this addresses the first point with using the correct lighting source for the task. The back box for dimmer switch often needs to be bigger than standard back boxes. Check what you have before buying a dimmer. When I say check, you may want to call an electrican at this point unless you are handy with electrics and careful – i.e. switch of the power to the switch before unscrewing anything. Are the lights that you currently have installed – dimmable? If not – can might just need to change the bulbs or worse case scenario, you have to change the fitting? If you’re unsure – ask your sparky whilst he’s checking your back box!! Oh dear, that sounds a bit dodgy – doesn’t it. WHAT DOES THIS MEAN? I hear you cry. This is where you create different lighting effects with different types of light. You might have a mixture of lighting sources from downlights to wall lights to pendants to table lights. Can you have too many lights in a room – nah. Not according to Abigail Aherne who has 18 different lights on the lower ground floor of her house. Don’t put all your lighting on one switch. This is a bit obvious. 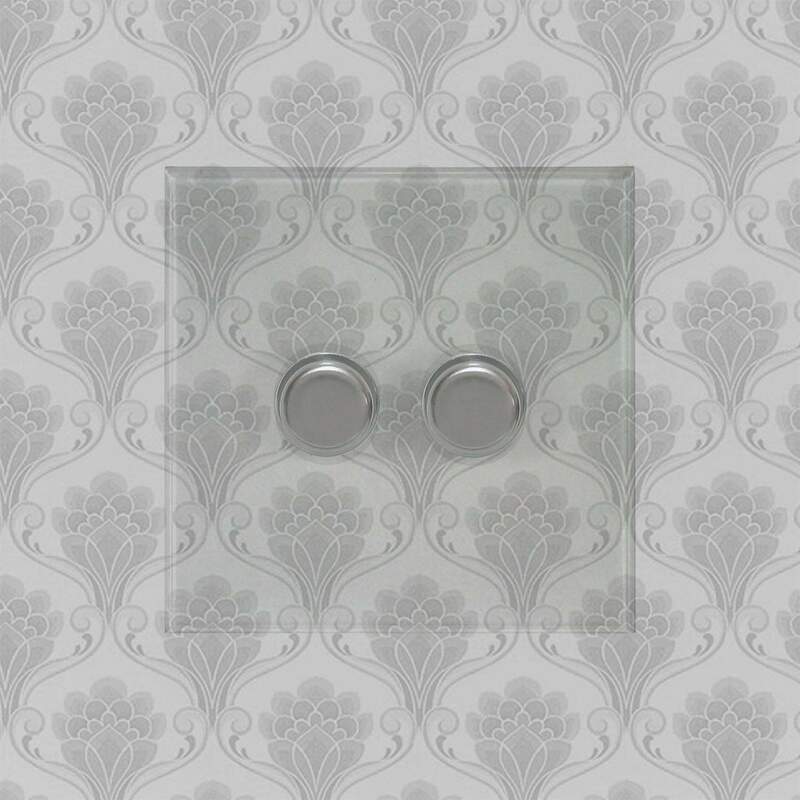 But if you have a pendant and then wall lights on the same switch – then you’re not going to have a great lighting experience. If you have 3 lighting circuits, i.e. one central decorative pendant, wall lights either side of the bed and niche lights (highlighting a decorative are) on a dimmer, then you can create 6 different environments. This could be in the form of a decorative chandelier, some fairy lights, dramatic bedside lights. Let your imagination run wild and see what you can create. The tips don’t stop there – but it’s a start. Lighting design can be as simple or as complicated as you want it to be. If you’re just delving into it. Keep it simple. If you’re going through a house or room refurbishment and you’re not sure how to go about changing your lighting, then please drop me a line. Hope it’s been insightful, feel free to leave a comment below if you have any more questions or comments. The next blog will be looking at LED strip lights. How and when to install. The pros and cons and what I’ve done wrong on installation – so that you don’t fall into the same trap. If you want to see this post – please subscribe and you’ll get an early heads up as soon as it’s posted. If you have any specific questions you want answering about lights, again, drop me an email an I will respond immediately.